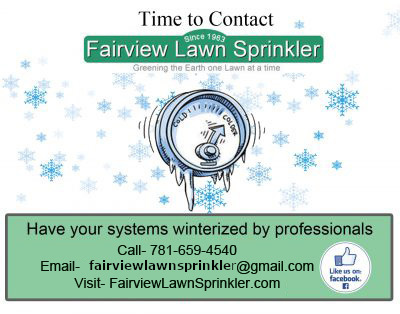 Fairview Lawn Sprinkler was established as a standalone, just irrigation company in 1963. Founded by John Woodlock and Ed Wyatt, since then has grown into one of the best Sprinkler Services Companies around. We are an established company, fully insured with years of experience. Furthermore, we are current with new industry innovations. We do the design, the installations, and, service. Fairview is an expert, service oriented, irrigation contractor. We design, install and maintain irrigation systems for commercial and residential properties, athletic facilities, and golf courses. Please visit our Residential, Commercial, and Service pages for more information. We’ve grown to be one of the most reliable and innovative contractors in the area. In addition, our work reflects the pride we take in every installation. No job is too small! from closing your system in the winter to turning them on in the spring. Sprinkler head repairs from snow or plow damage we do it all. Please contact us to discuss your unique needs. 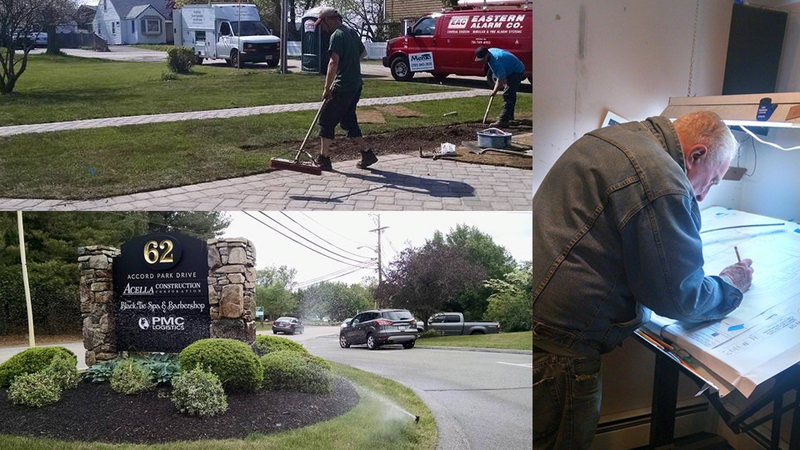 A few pictures representing Fairview Lawn and Sprinkler- From Commercial to Residential, we spend time in our planning because we know the importance of how you want your business or house to be seen!